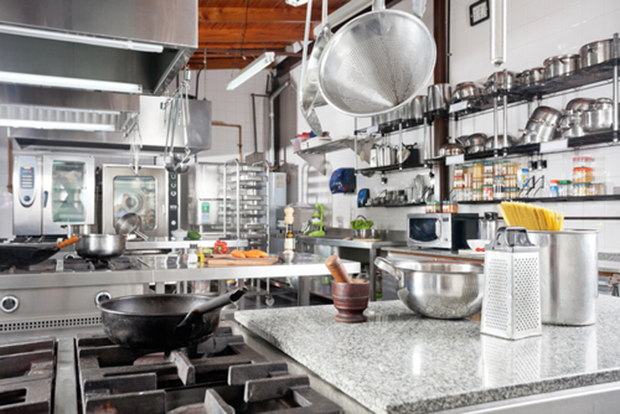 When it comes to a commercial kitchen, the process of refurbishing the same is rather distinct or different from your regular kitchen. 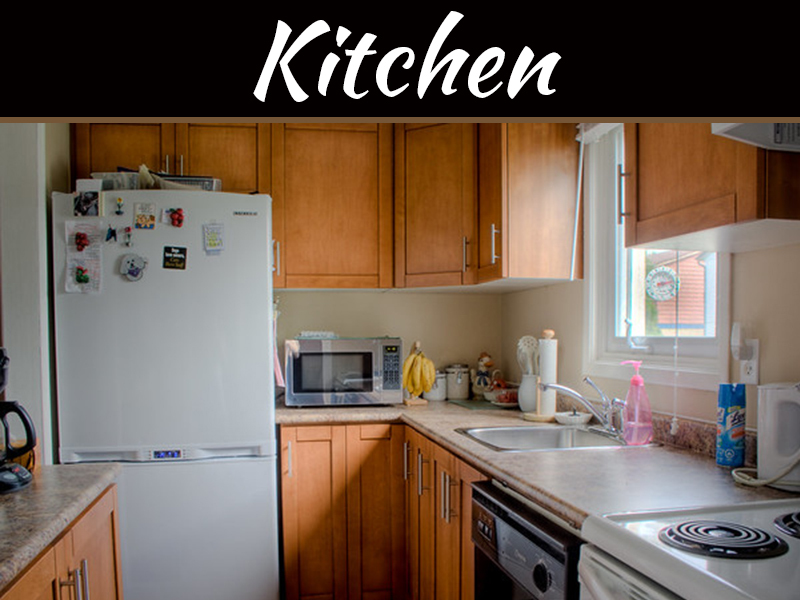 Come to think of it, you are simply using your kitchen for many 2-10 people in the house with the occasional guests and parties that you have. But when it comes to the commercial set up there is a lot of other factors to keep in mind. You will be handling an average of 100-300 people, if not more, for these kitchens. How To Carry On The Refurbishing Process? 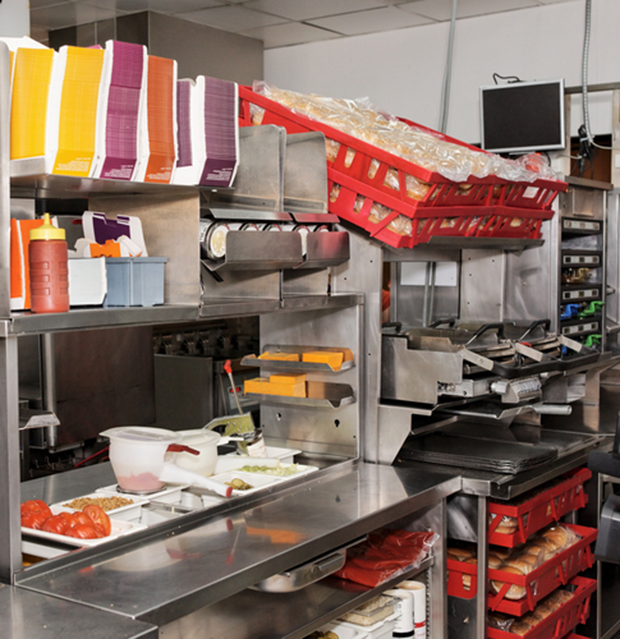 One of the most vital aspects of the commercial kitchen refurbishing would be to consider the utility purpose of all areas. You want to ensure that all the areas of the kitchen are maximized and you don’t lose out on space. Remember that for a commercial space you have very limited space, and out of this you want to get that maximum potential. So here, you would be using different stations set up in different ways but get them functioning to the max. Ideally simple factors like keeping the drying area close to the sink, the chopping areas close to the cooking areas, etc. are vital. Hence, planning out the utility factors of these areas is a must before you commence on the refurbishing of the same. 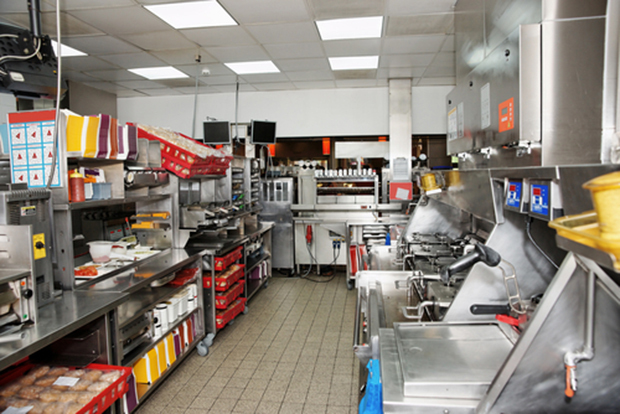 Ideally, one of the biggest mistakes that you can make in a commercial kitchen would be to refurbish the same when operating a full-fledged kitchen. What happens here is that the getting kitchen work done along with an operational kitchen doesn’t happen. It is best to move or make arrangements for a make-shift kitchen when the refurbishing task is on. Doing so makes it easier for the contractors and decorators to finish off their task quickly. You can make arrangements for some part of the kitchen to be functional while repair is on in other parts but then you need to have a proper separation or partition, in the case to prevent dirt and messy particles from entering the same. 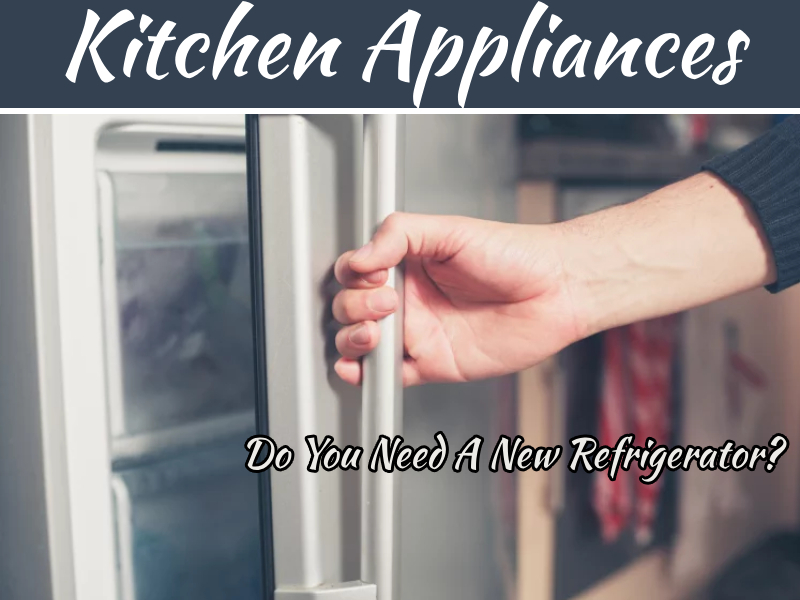 If viable, one of the best options to get the refurbishing task done for your kitchen would be to hire a professional who can work 24×7 to get your commercial kitchen work finished. Doing so may mean that you may have to close down the entire restaurant or café for a few days. There are less of threats and risks here, especially since the kitchen work involves so much of fire related tasks. You don’t want to mix these two together. Also, with food regulations, you don’t want to disappoint your customers by serving them anything with a trace of dirt. So opt for a contractual work option rather than going for a simultaneous working kitchen. Last but not the least; remember that when it comes to commercial kitchens there is really not a chance of refurbishing them too often. It means a lot of costs, especially recurring costs like shutting your kitchen for a few days. Hence, workout out what you really want for your kitchen. Do a bit of research and planning to ensure that all of these changes are implemented to the best. Opt for quality materials that last for a longer period of time instead of something that spoils faster. This will prevent long-term damage. 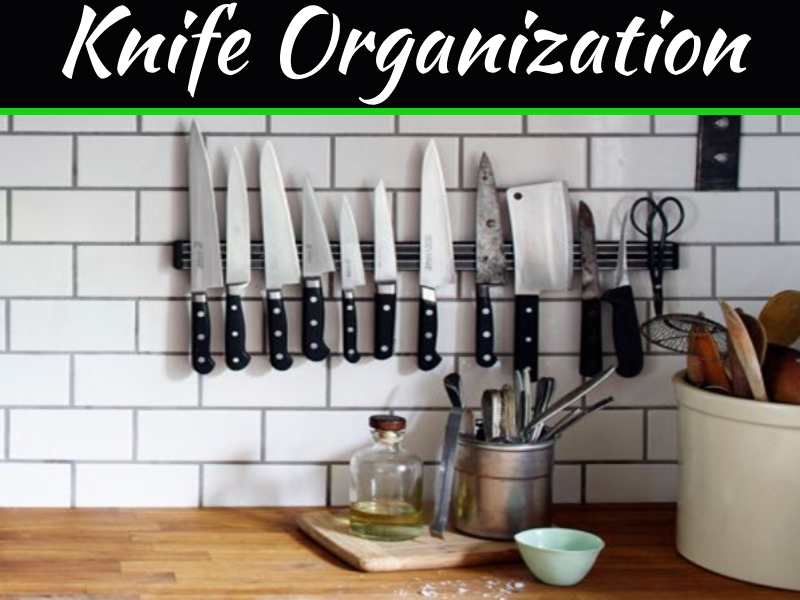 And finally, make sure that you are getting the optimal utilization of space here in a constructive and disciplined way to manage your kitchen more smoothly. 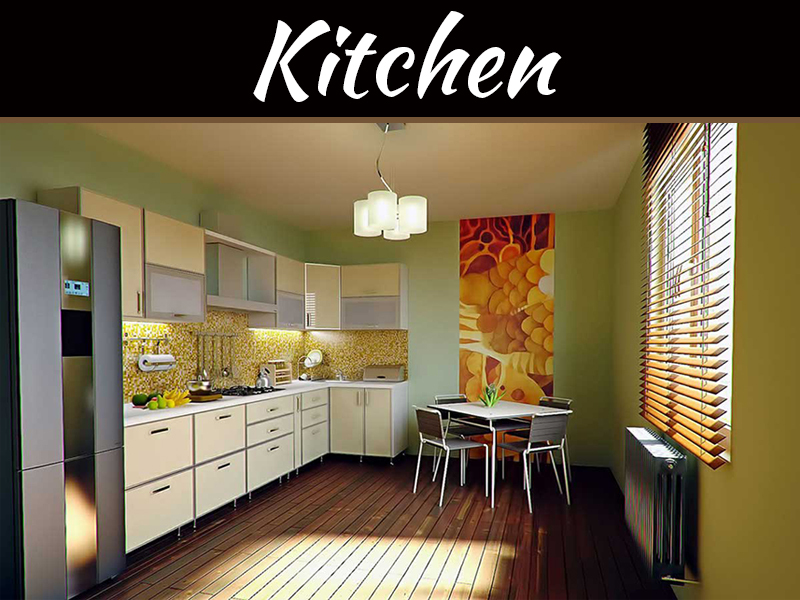 There are many kitchen designers whom you can contact for getting the customized commercial kitchen. You can either get them from your local shops, or else, search through the online portals to get the materials like porcelain or steel, to make your kitchen look great.